I have scheduled a special webinar with Rapid Fire Tools. If you haven't seen their super-cool network analysis tools, please check this out. I'm going to start with tips and tricks you can use to make money with network assessments. After all, that's what the 68-Point Checklist is all about. 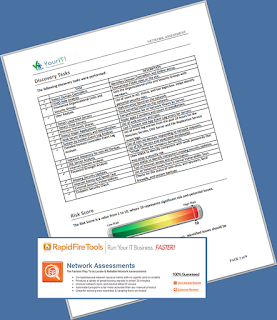 I've worked with Rapid Fire Tools to create a customized 68-Point Checklist. 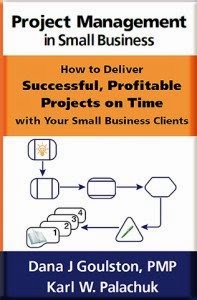 All attendees to this webinar will receive a free copy of the customized checklist. 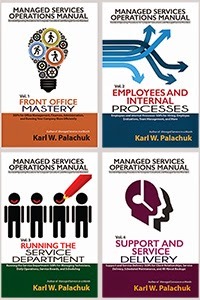 Join Karl Palachuk – author of The Network Documentation Workbook – for a demonstration of how you can make money with network assessments. All registrants will receive a customized version of Karl’s famous 68-point checklist for network analysis. That's the profit part. The fun part is using Network Detective -- the fabulous non-invasive IT assessment tool that automates the data collection and lets you generate an array of powerful, branded reports. After viewing this informative presentation, attendees who want to purchase the Network Detective will be rewarded with a very special, limited-time offer.